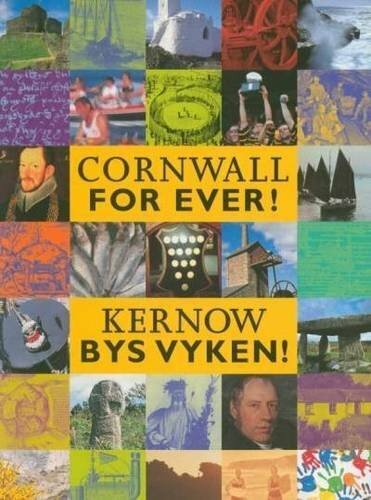 Art8 | Cornwall For Ever! Art8 is a festival of arts and culture created to celebrate the artistic talents and achievements of people in the Newquay area. As part of the festival there are exhibitions of visual arts at various locations across the town and opportunities for members of the public to experience making art at workshops. During the evening there are a series of musical and other performances.